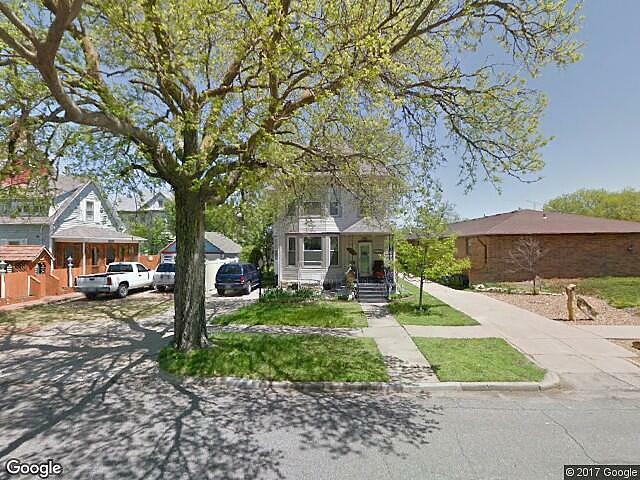 Hi, I am writing in regards to the property at *** Highland Ave, Salina, KS 67401. Please send me more information or contact me about this listing. This is a HUD Home that the Government has foreclosed on because the owner couldn't meet their payments. This home is sold via an auction process whereby the highest bidder wins the home, typically at prices affordable for lower-income families. This HUD home is a single family home located in Salina. It offers 6750 sq. ft. in size, 4 beds and 1.5 baths. Review its detailed information and determine if this Salina HUD has the qualities you are looking for.